So you’ve got your research questions sorted? Great. Now you need to think about finding existing research on this topic - this is what your literature review will cover, but WHERE should you search? 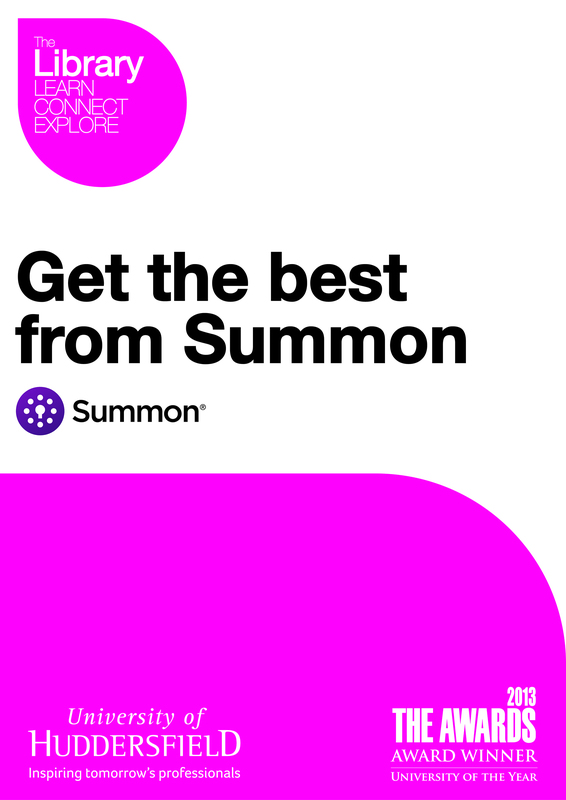 The Library buys millions of journal articles, books, newspapers and more, and makes them available through Summon. We also buy many more specialist resources, and list the ones most likely to be relevant to your subjects on our online library guides. 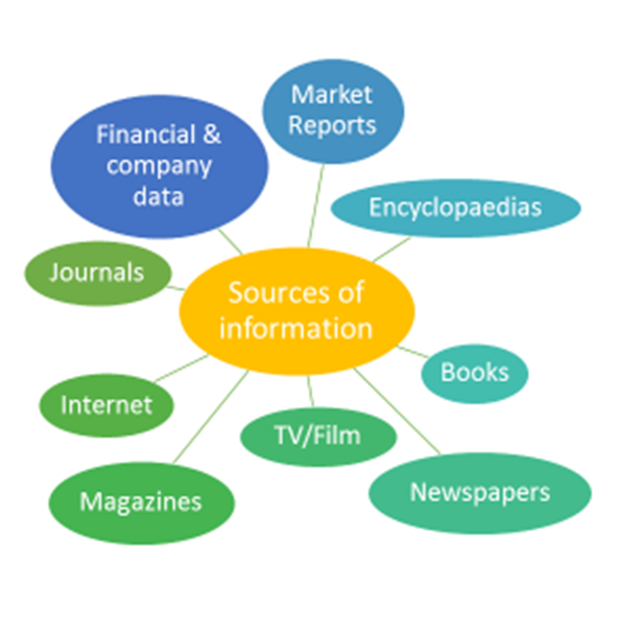 Evaluating sources: how up-to-date is your material? There are so many resources out there these days that it can be difficult to decide what to use. 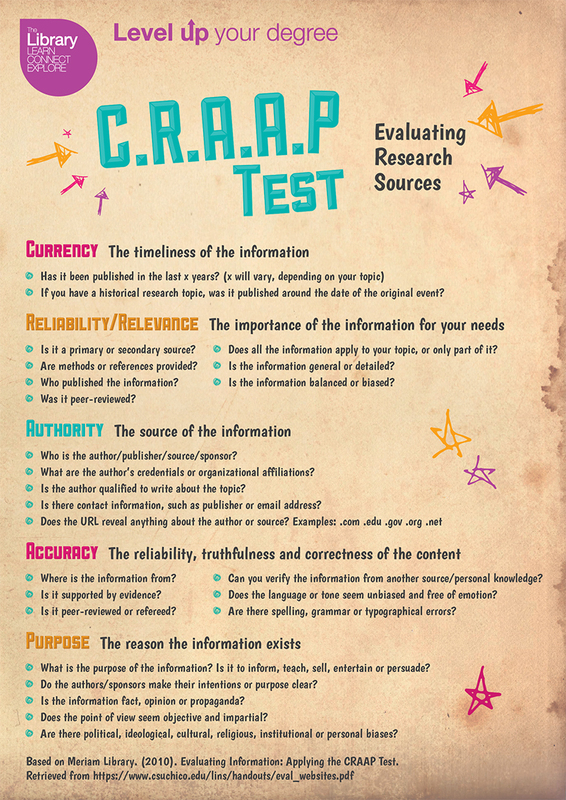 Try to think about the QUALITY of those resources you find by considering the questions using the CRAAP test (Currency, Relevance, Authority, Accuracy, Purpose) before you include it in your literature review. You will find more details about this test in the image above.. When you’ve decided something could be useful, make sure you keep track of all the details so you can reference it properly in the literature review. For more advice on referencing, consult the University referencing guide. Why not use our reference management tool Refworks to keep a record of your items? It has a Write-N-Cite plug-in which allows you to cite while you write in Word and automatically builds up your reference list. Sign up for a free account using your university email account.